Click on the "3D Model Box (CPM)" link below. 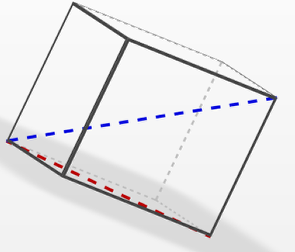 Click on the box and drag. 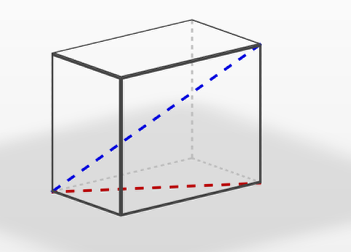 Drag the box until you have viewed all sides including the views from the top and bottom.